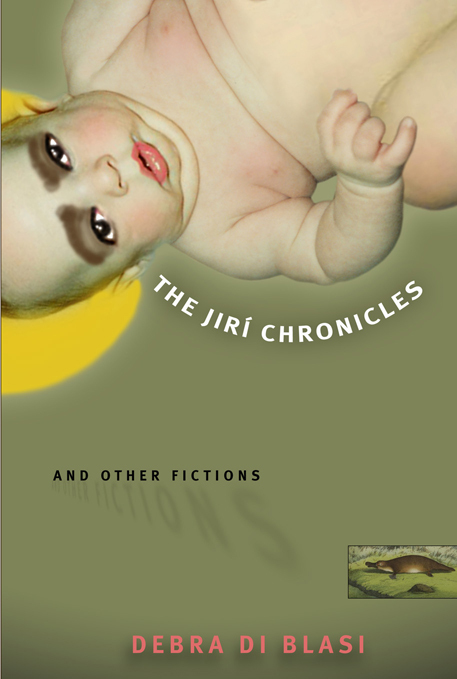 The Jirí Chronicles & Other Fictions selected as a BEST BOOKS of 2007 by Steve Tomasula, John Gallaher, & Lidia Yuknavitch. Available at amazon.com! CLICK HERE! to order the book now!